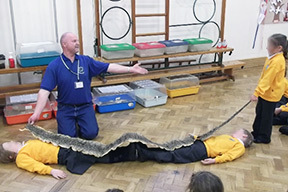 Reptile Roadshow offers Reptile Parties, Live Animal Parties, Children’s Parties, School Events, Corporate Events and other live animal and reptile events to suit all of your entertainment requirements! 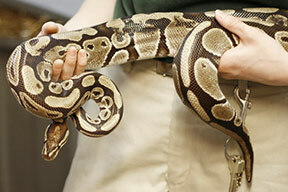 A Reptile Party, Corporate Event or other Special Event with Reptile Roadshow is a Party with a difference! – Click here to see who could be at your party or event. 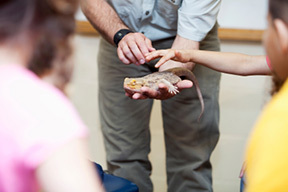 Reptile Parties offer participants an opportunity to experience the beauty of these intriguing creatures. Contact Us today for more information about how we can make your party or event a lasting memory that your children will remember forever.